Tonight! 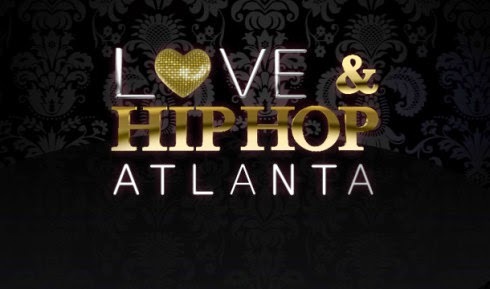 ALL NEW Love & Hip Hop Atlanta The Reunion Part 2 Season 5 at 8PM on VH1 #LHHATL #LHHReunion #LHHExposed ~ Phresh Hott New! On all new Love & Hip Hop Atlanta Reunion Part 2 Season 5, “Exposed and Unfiltered”, Tommie lets everyone know the real reason why Scrapp hooked up with Karlie Redd. Plus, how will Stevie handle the rumors that Joseline is expecting his baby?